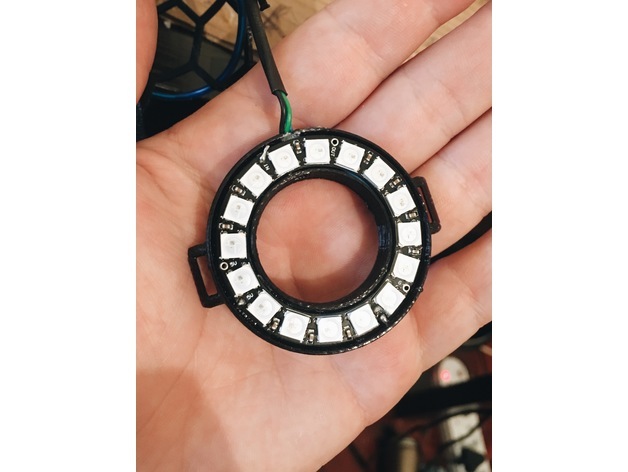 16 NeoPixel ring Holder with strap holes #3DThursday #3DPrinting « Adafruit Industries – Makers, hackers, artists, designers and engineers! Edit: Sorry guys i realized its upside down, please flip for easy printing. Im pretty new at this so unsure how to flip it in the software.